Bring a friend or your partner and learn basic maneuvers, flips and dips. 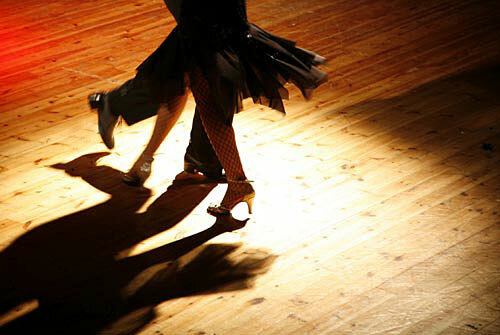 This beginning salsa class will be held Friday, May 3 from 6pm to 8pm. Registration is required. Salsa Salsa Dance Studio is located at 55 Fourth Avenue at Bergen Street in Boerum Hill. Please visit salsasalsadancestudio.com for more information.